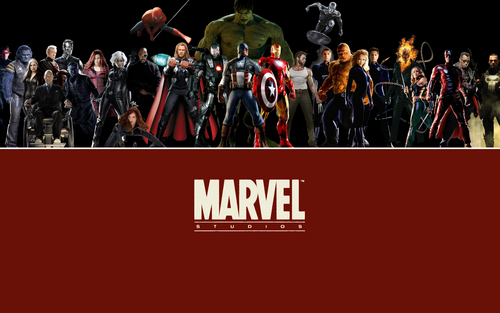 Marvel sinema. . HD Wallpaper and background images in the The Avengers club. if iron man is all time in the suit it will be pretty awesome!